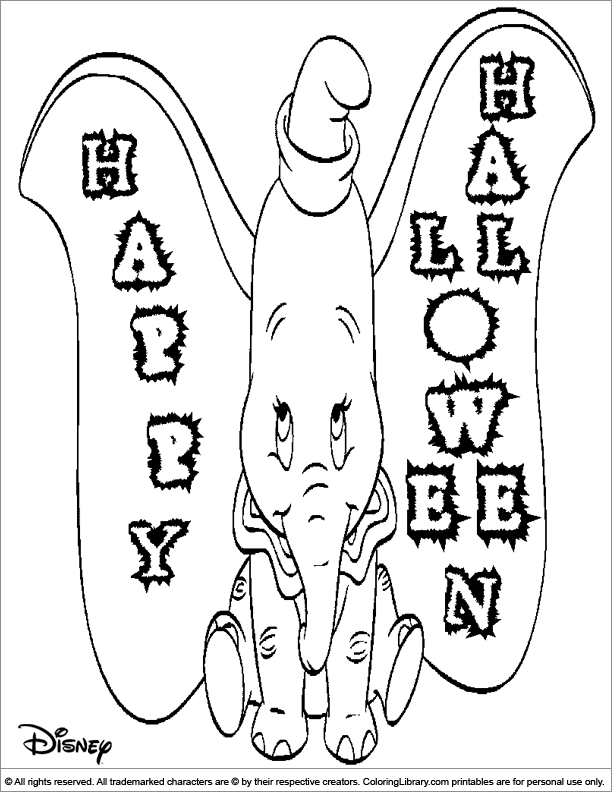 Print this and add beautiful colors to this Halloween Disney fun color page. When you are done with your colorful creation hang it in your room. The Halloween Disney activities for kids will keep them coloring for hours! Coloring is a great and fun way for kids to improve their handwriting skills.